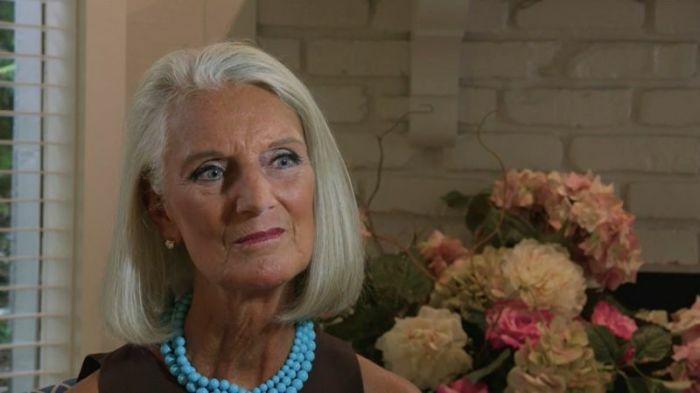 Evangelist Anne Graham Lotz has said she's putting her trust in God following her breast cancer diagnosis, even if she might not find out His plan in this life. Lotz spoke with WRAL News on Monday, days after announcing that she has been diagnosed with breast cancer, and emphasized the importance of being prepared in Jesus Christ. "Prayers are pouring in from all over the world. I know I will be healed before the surgery, or because of the surgery, or because of the surgery and follow-up treatment, or the Resurrection," she said. "I know that God is going to see me through." Lotz positioned that "healing is up to God. The doctors and the surgeons can cut away, but it is God that heals." She insisted that she trusts God, even though He has a "plan or purpose that I can't see yet, and maybe I won't see in this life." Lotz, daughter of the late evangelist Billy Graham, compared in part her cancer diagnosis to the incoming Hurricane Florence, set to hit Virginia and her native North Carolina on Thursday. She said that people need to trust Jesus and place themselves in His care, just like they would prepare for a hurricane. She said that a hurricane can be a metaphor for personal struggles, such as divorce, or in her case, cancer. The evangelist thanked the thousands around the world who have sent in their prayers. "I've received calls from Israel, from South Korea, from Brazil, from Puerto Rico," she said. "Your faith has to be rooted and anchored in Jesus. Your best way to prepare is to have prayer with the Lord, read the Bible," she added. Last week, in a blog post Lotz announced to the world that she discovered that she has cancer following a health check on Aug. 17. The date happened to be three years to the day she discovered her now late husband was unresponsive in their pool, which led to his death. "When I realized the strange 'coincidence' of the timing, I came to the chilling conclusion that it was an assignment from the enemy. But just as that thought was forming, I heard the soft, gentle whisper of the Spirit, reminding me that it was on a Friday, during that very same time ... between 3 and 3:30 in the afternoon ... that God's Passover Lamb was sacrificed," the evangelist wrote at the time. Reflecting on her decision to share her struggles on social media, Lotz told WRAL that she wanted to control the narrative of the news. "I wanted to position information. I didn't want to tell this person, have that person tell that person and then it begins to get weird, or people can spin it," she said. The evangelist encouraged people facing a similar situation to turn to the Bible and really pray. "When you pass through the valley of the shadow of death, I will be with you," she said, paraphrasing Psalm 23. "This is a valley of the shadow of death." "It's not death, but it could be fatal if you don't deal with it," she added. Lotz, who is the founder and president of AnGeL Ministries, is scheduled to undergo an operation on Sept. 18.